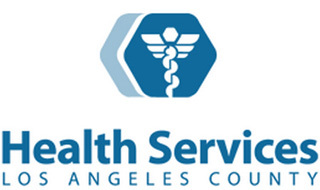 The Board of Supervisors created the Health Agency to integrate the L..A. 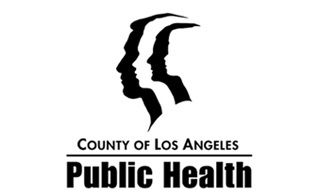 County departments of Health Services, Mental Health and Public Health. 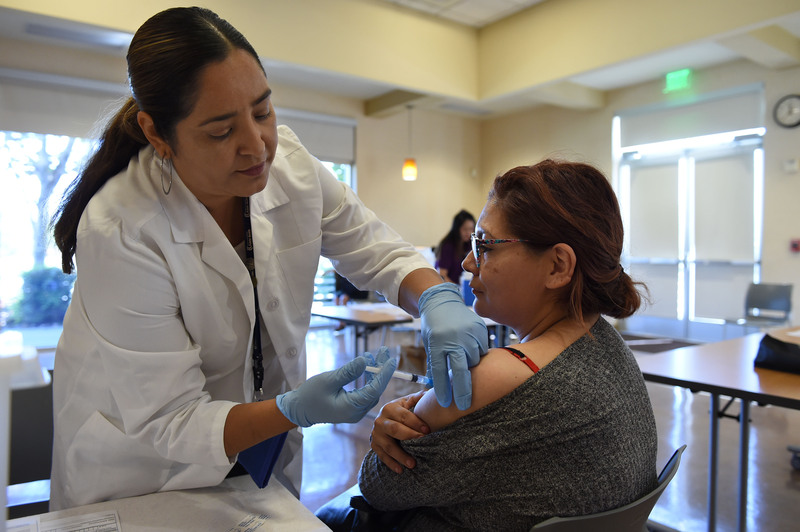 The promise of the Health Agency is that by bringing these departments together organizationally, the County can streamline access and enhance customer experience for those who need services from more than one department or specialty area. 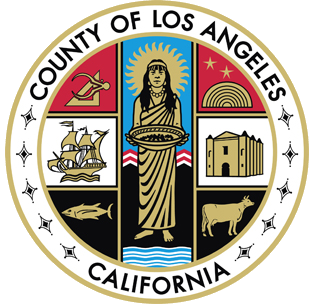 The mission of the Los Angeles County Health Agency is to improve the health and wellness of County residents through integrated, comprehensive, culturally-appropriate services, programs and policies that promote healthy people living in healthy communities. This will be achieved in partnership with our clients, their families, communities and other key stakeholders.